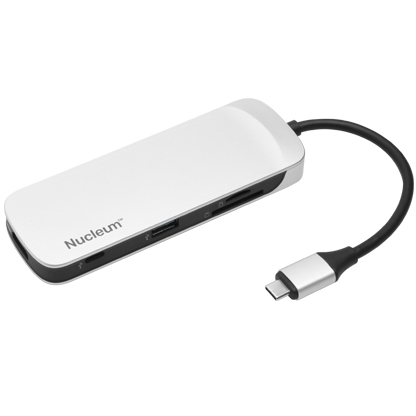 It's pretty good that you can do a lot of things at the same time by using Nucleum and its multiple interfaces. 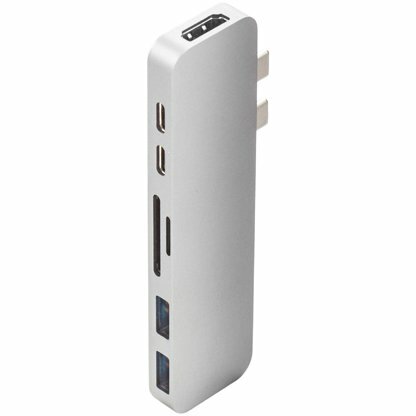 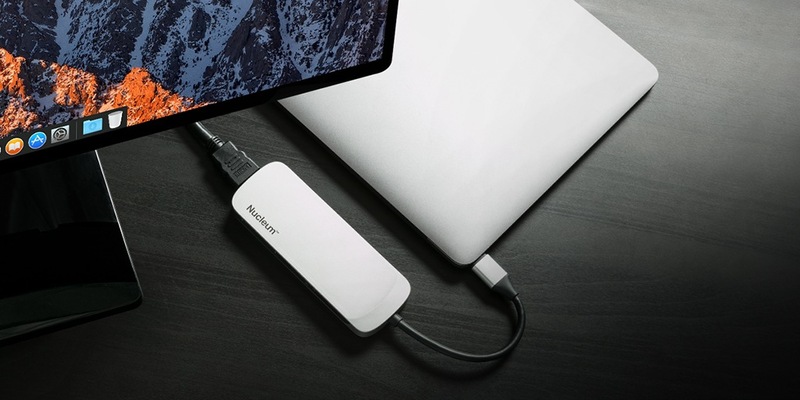 Those who suffer from shortage of USB-C port, such as MacBook users, you should consider to purchase this one. 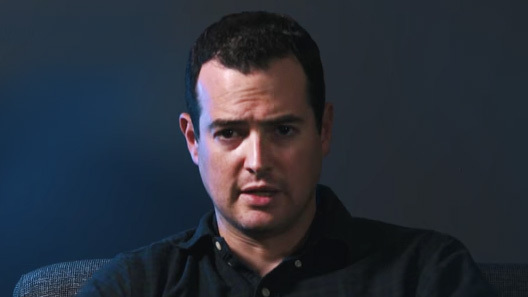 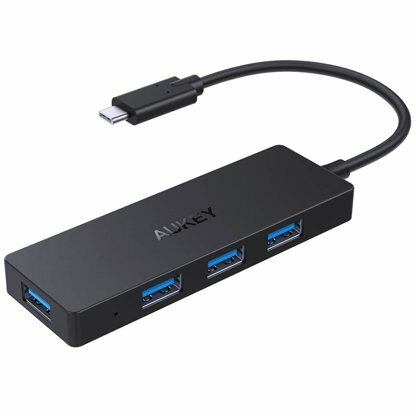 There's no enough I/O port with Macbook's adapter. 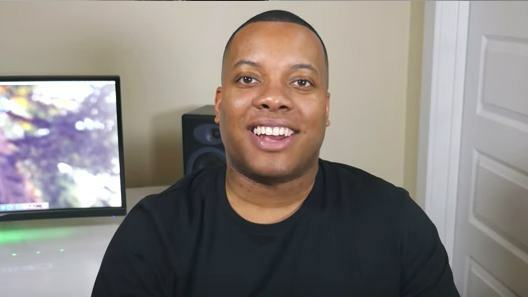 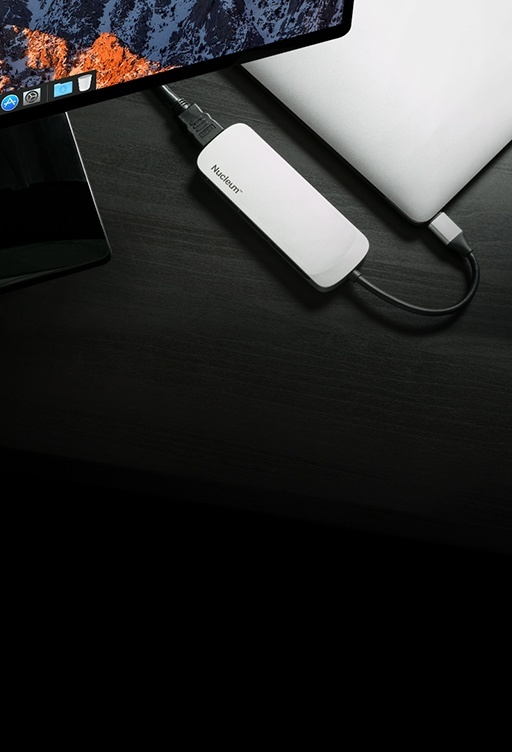 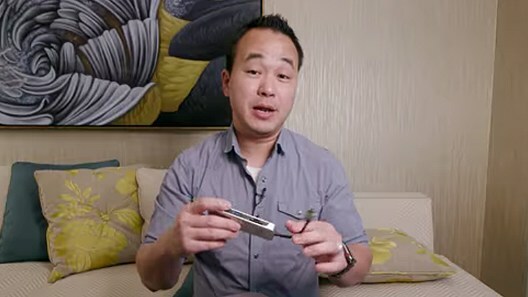 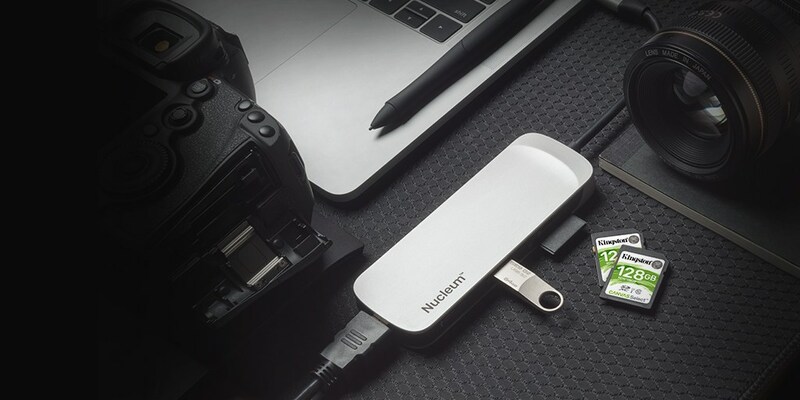 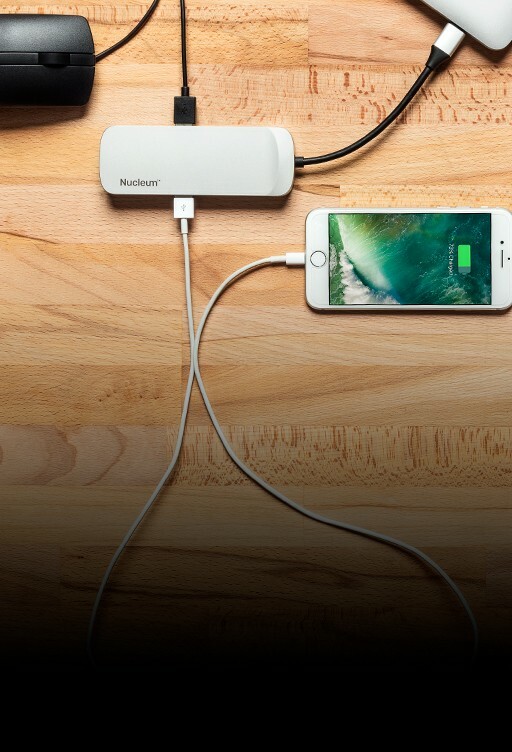 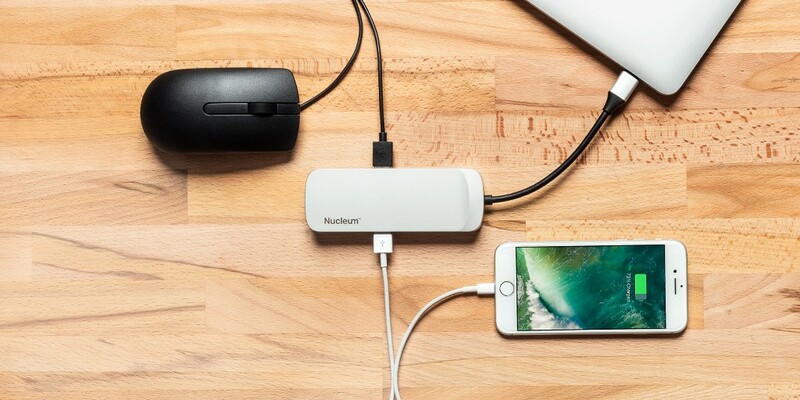 So Nucleum would be a great choice for those looking for a reliable USB-C hub. 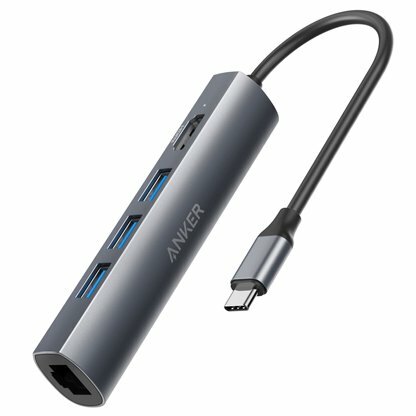 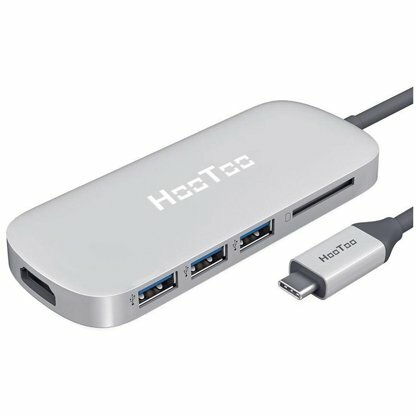 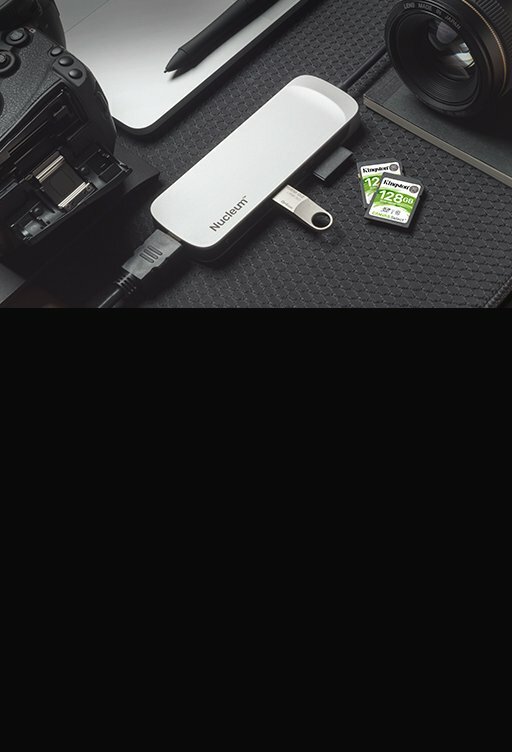 It's a very useful and convenient USB-C hub. 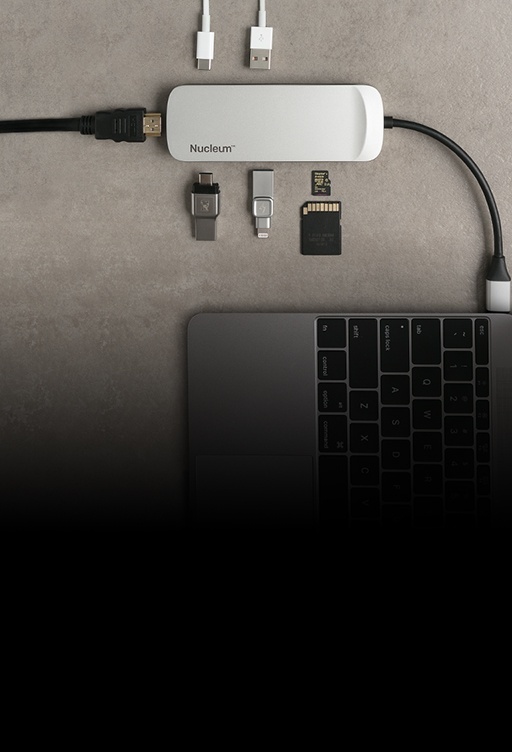 If there's only one USB - C port for your PC, I think it will be a great choice to have Nulceum on hand. 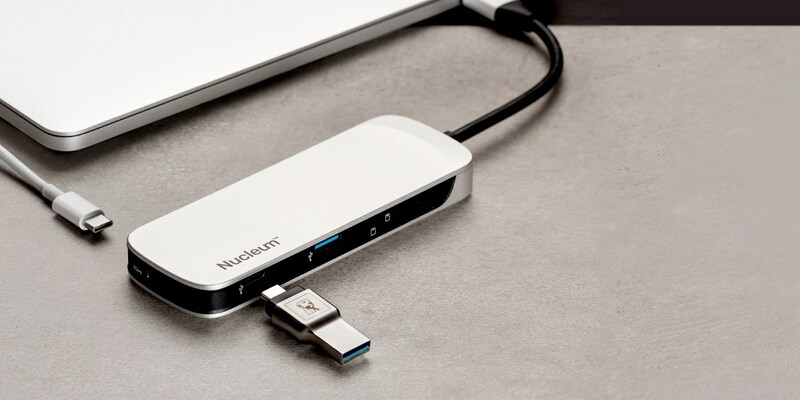 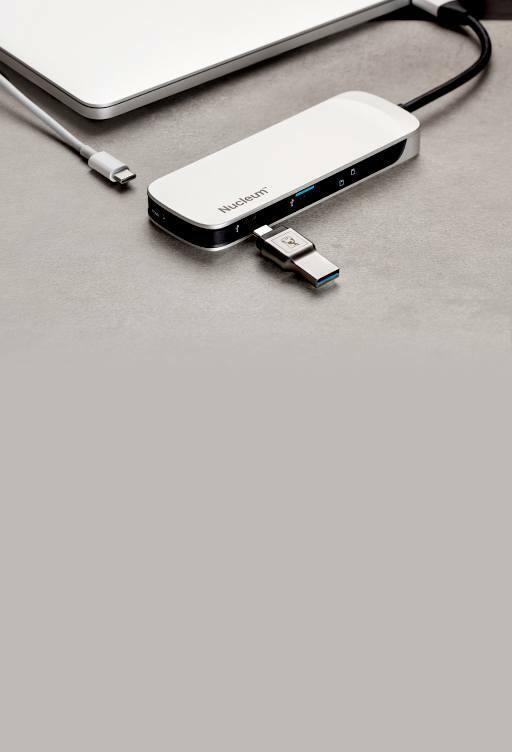 It's attractive that Nucleum has a multifunctional design with USB ports on the left and right sides and HDMI that can output high definition video. 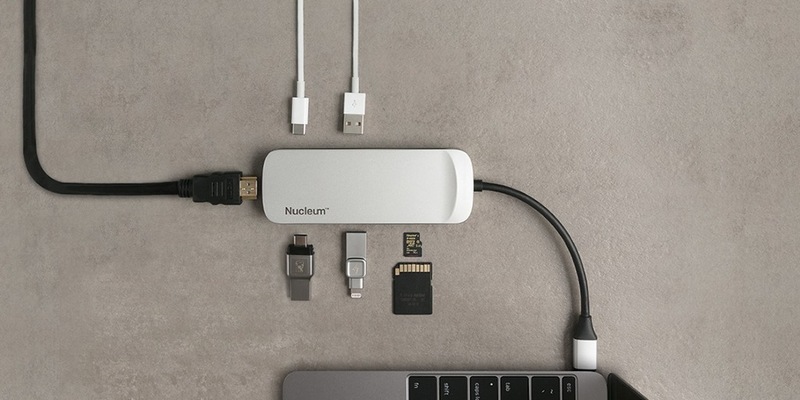 If you are going to have a business trip or travel with a Macbook with you, the Nucleum will definitely be very helpful.